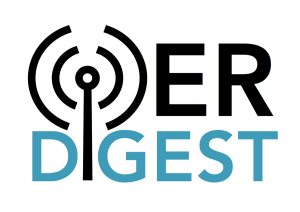 Got something you’d like to see in the next OER Digest? We’d love to hear from you! Please fill out the contact form below, or you can reach us via email or twitter (@oerdigest).